There is little doubt among the pure rock community that the legendary band Queen and lead performer Freddie Mercury earn high ranks as one of the most powerful and iconic groups in rock history. Queen, the kings of arena rock, performed to packed stadiums around the globe for over two decades. Upon Mercury’s death in 1991, a huge void was left in the rock concert world, which to this day has not yet been matched. 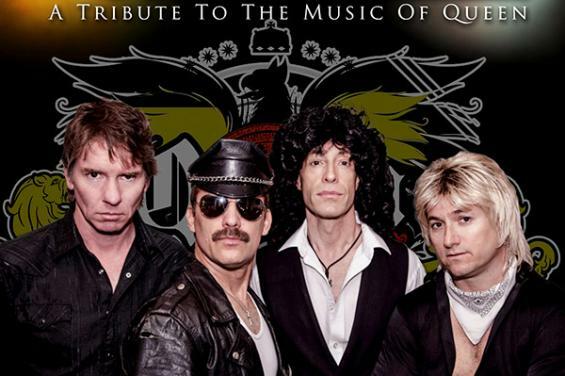 Queen Nation, a tribute to Queen, was formed in 2004. The mission of the show is to carry on the musical torch and pay homage to the golden age of vintage Queen concerts. 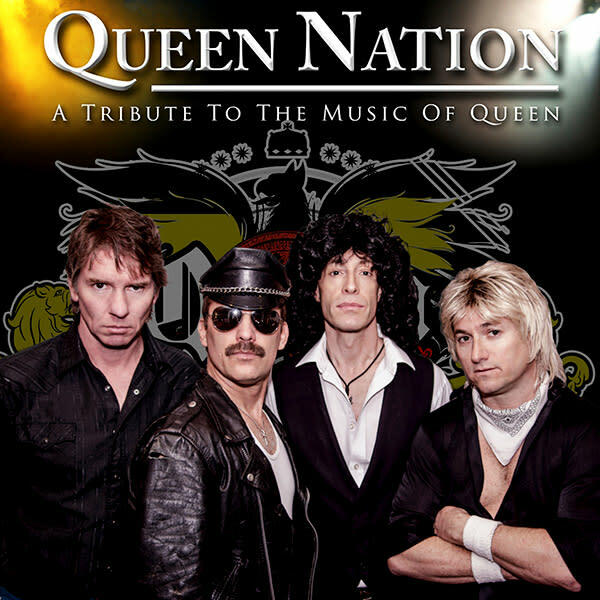 Queen Nation will be live at the San Mateo County Event Center on Monday, June 10, 2019!